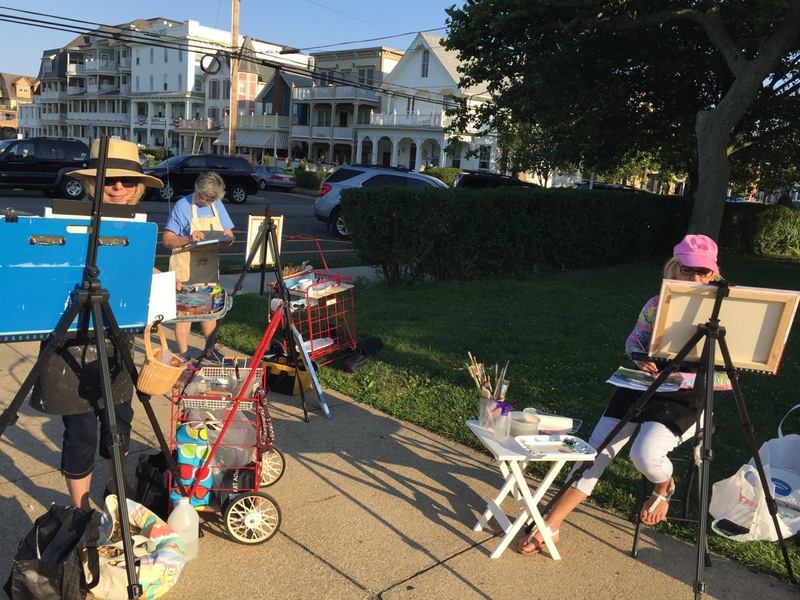 Norma Tolliver, of the Main Avenue Galleria, was conducting the class in the spirit of the French who invented “en plain air” painting—which means painting outdoors. 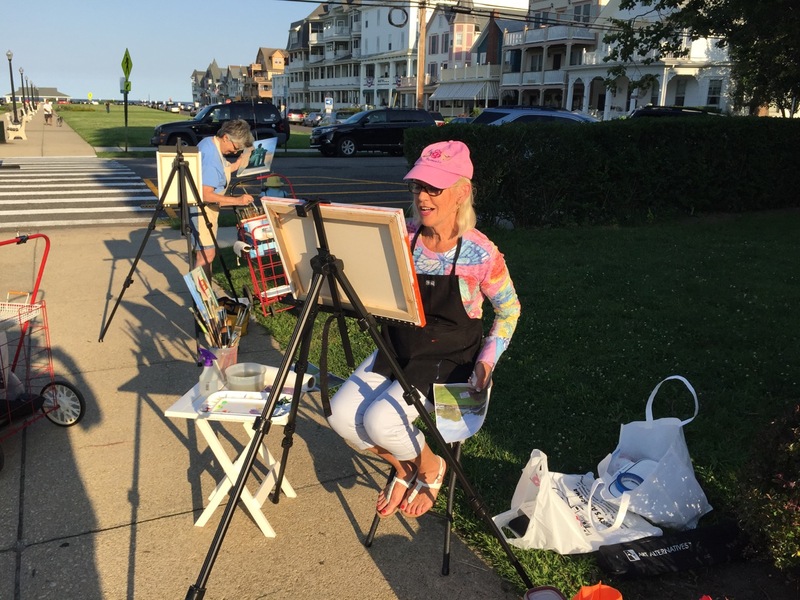 Janet, Bev and Diane were having a happy time being creative with their canvasses. They could kibbitz with me while making their masterpieces. It actually looked like fun.